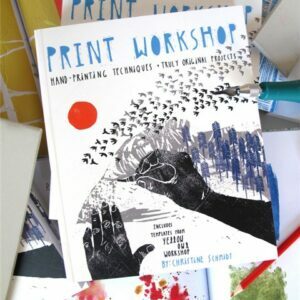 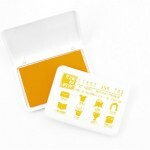 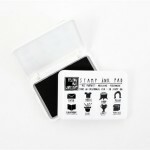 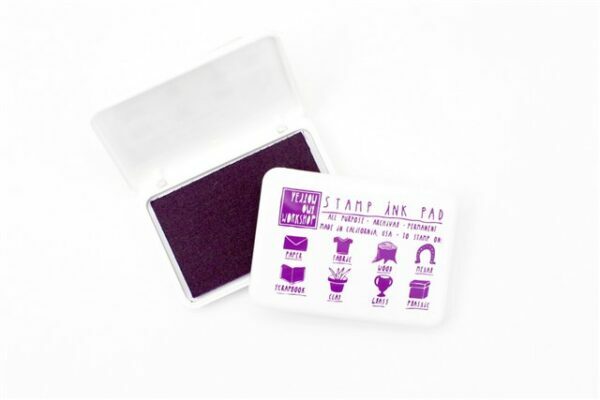 Yellow Owl Workshop permanent waterproof stamp ink pads can be used to print on nearly every surface. 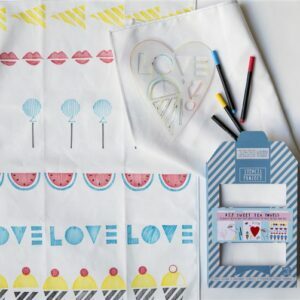 Stamp colours in brilliant hues on paper, fabric, clay, wood, glass, metal and more! 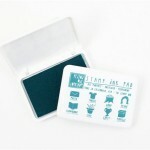 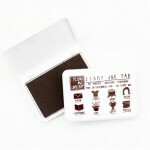 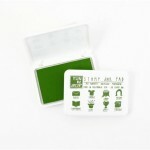 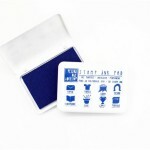 Each case measures 10 cm x 7 cm and is printed with the corresponding ink colour. 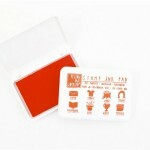 Check out the stamp carving blocks and stamp carving kits and design and carve your own stamps to create unique works.